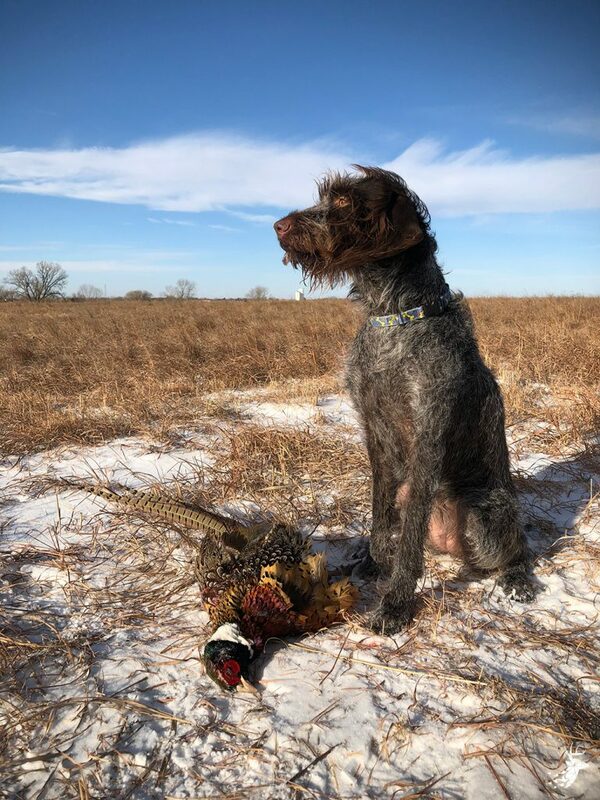 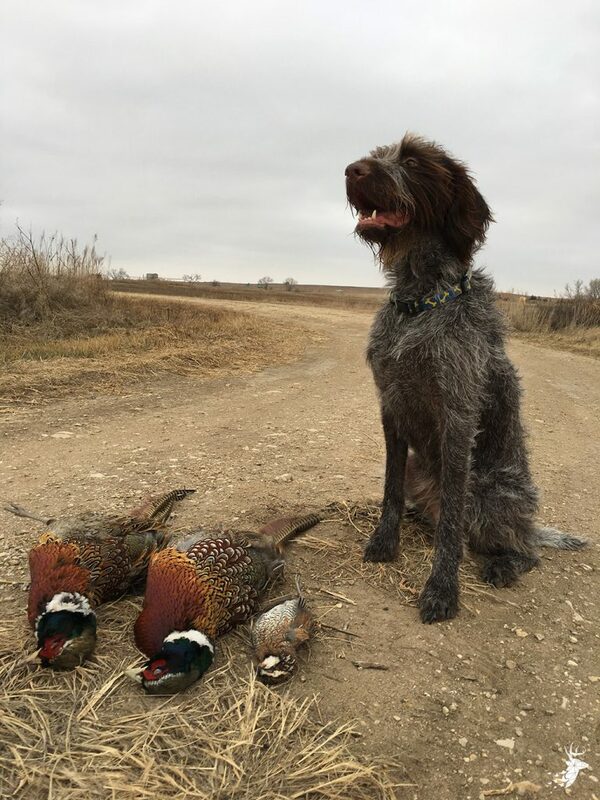 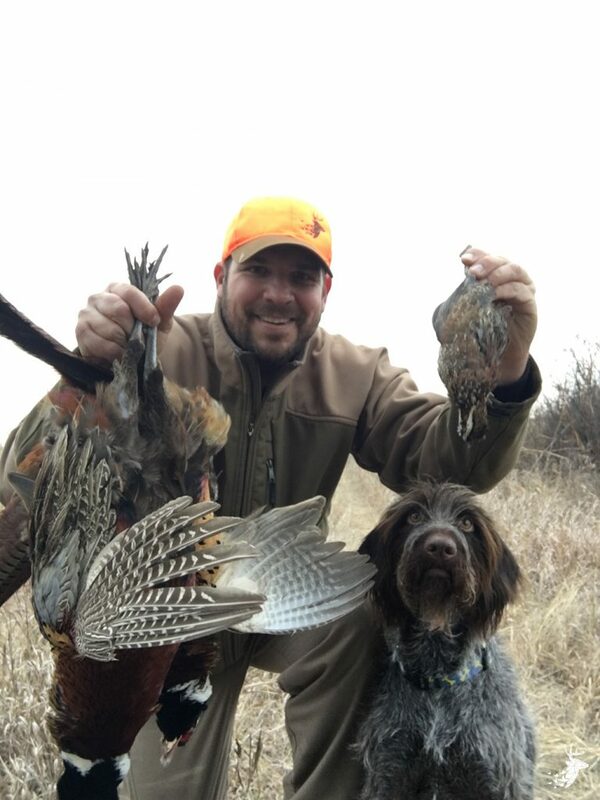 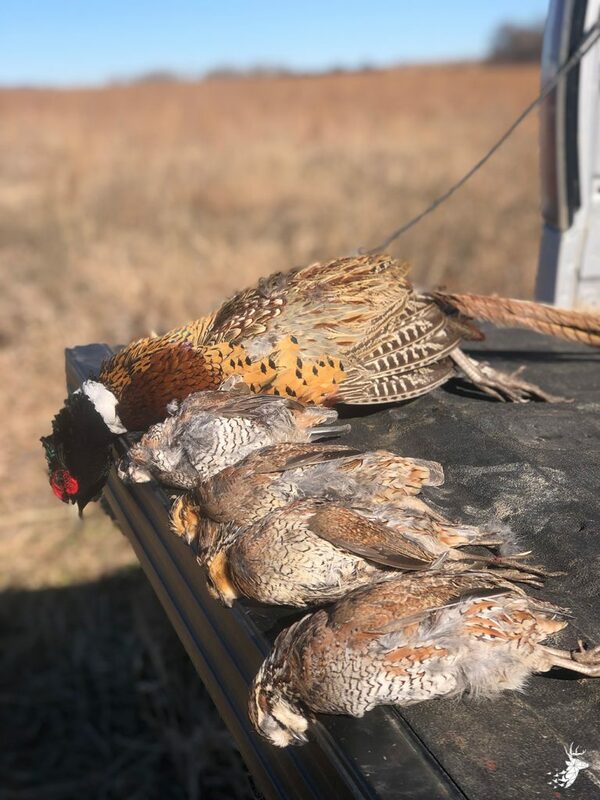 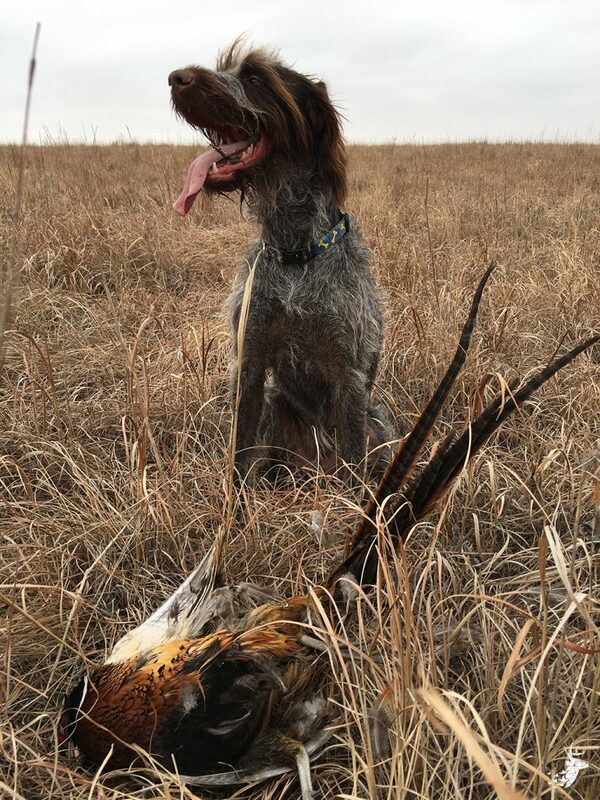 These tracts of land offer waterfowl, pheasant, quail, and deer hunting opportunities with many possibilities for recreational, agricultural or investment purposes. 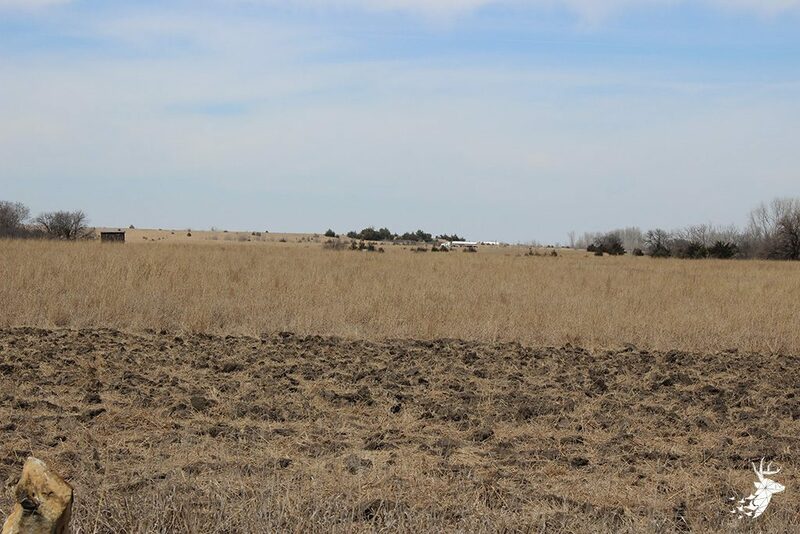 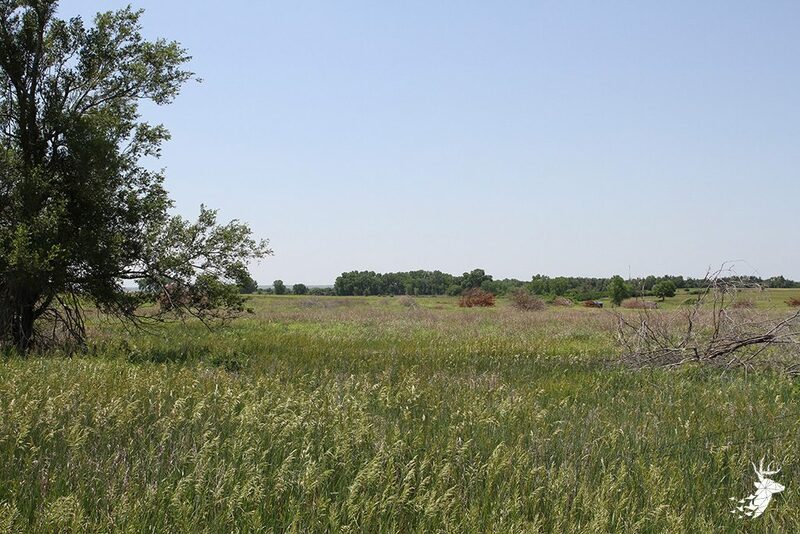 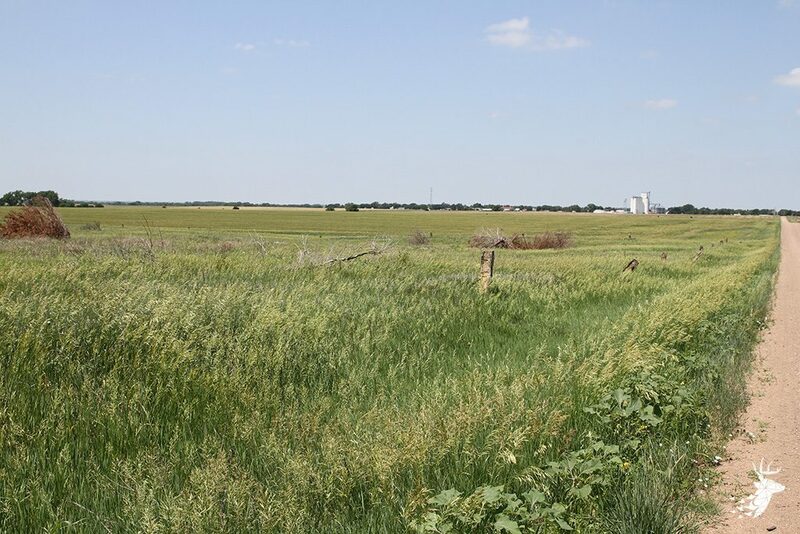 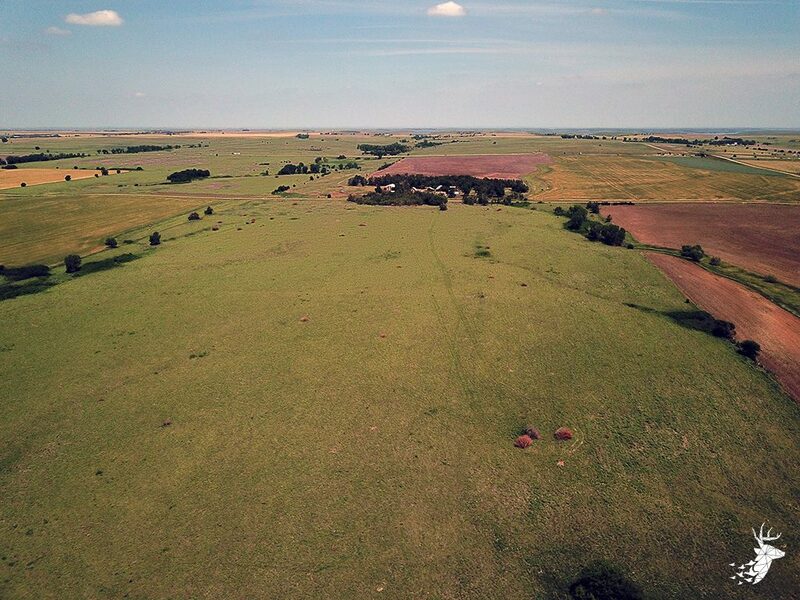 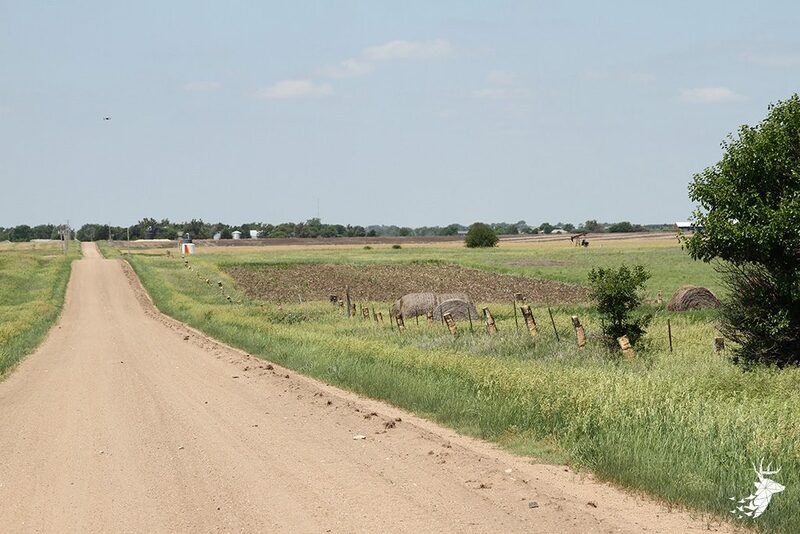 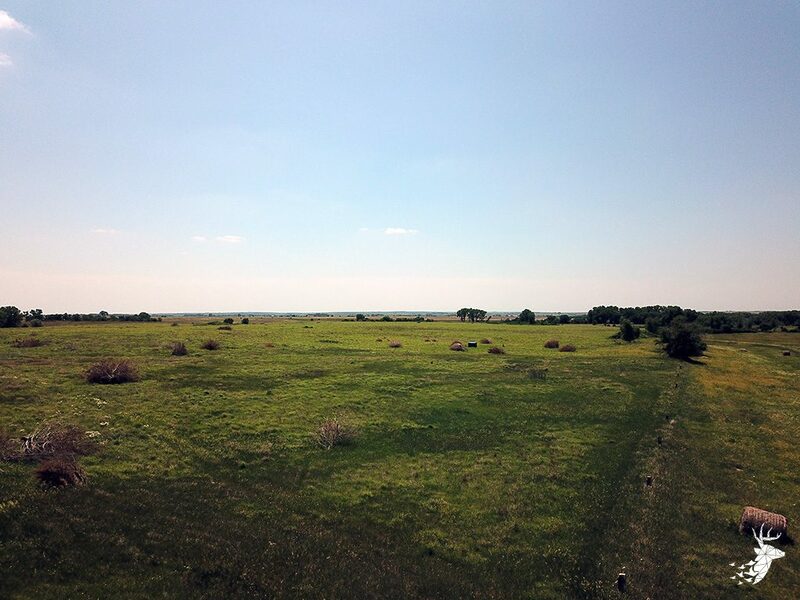 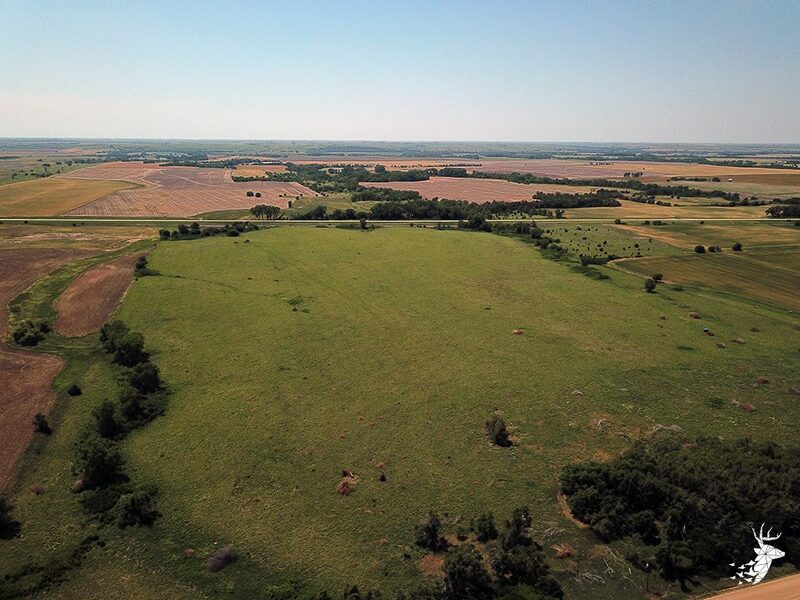 The property features outstanding upland habitat that is surrounded by crop fields. 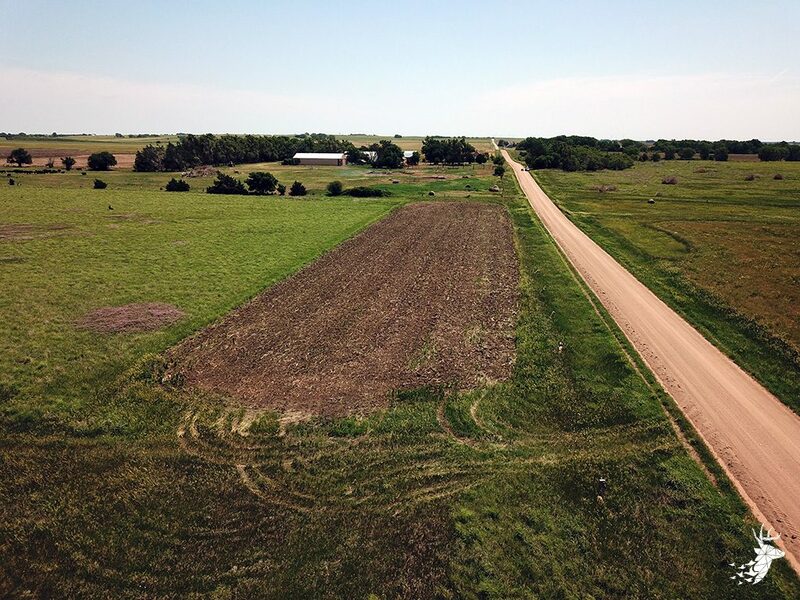 Smaller acreage making for easy grid walking to flush a ringneck pheasant or covey of quail along with numerous deer trails cutting throughout. 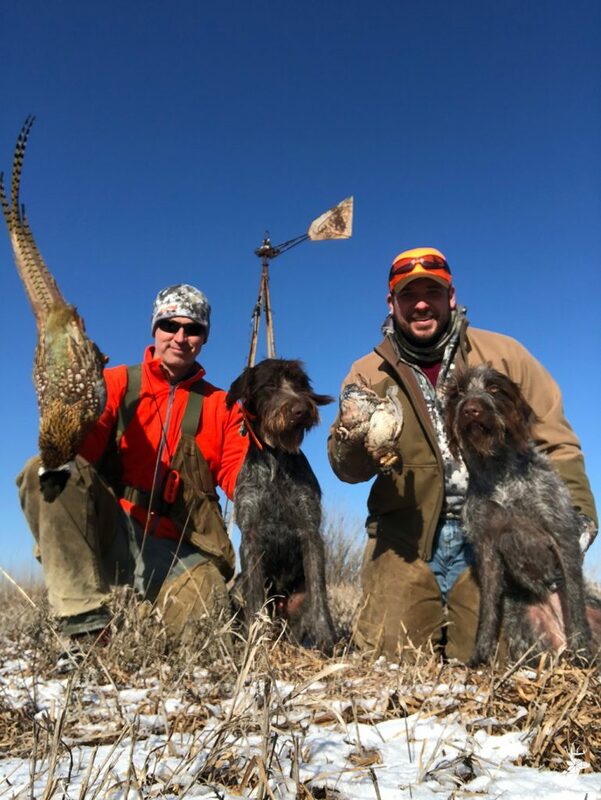 I have personally hunted this property and the upland game hunting was phenomenal. 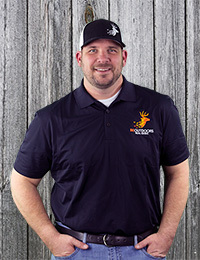 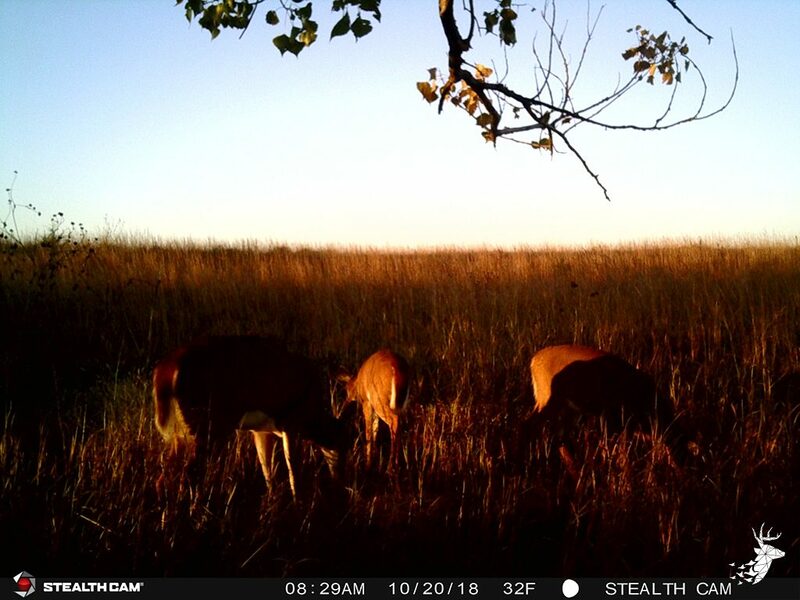 I also would jump up several doe and a few bucks during the upland hunting. 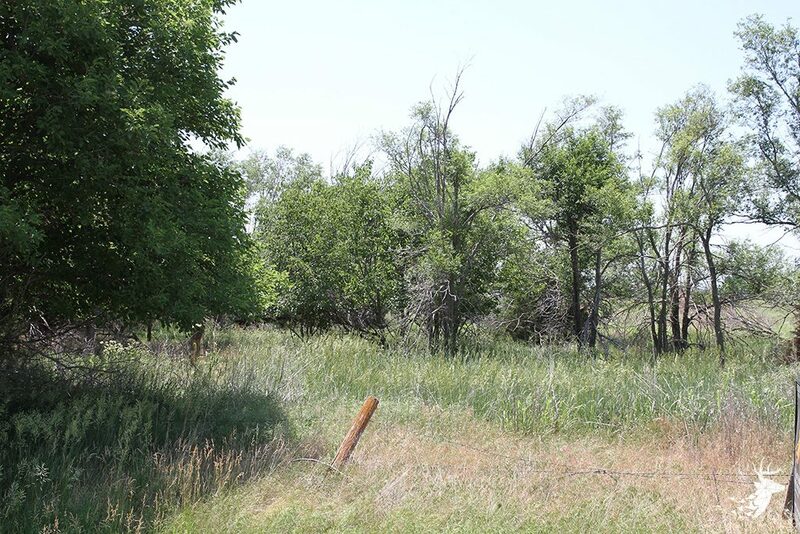 I have seen a small flock of wild turkey in the spring that frequent the property as well. 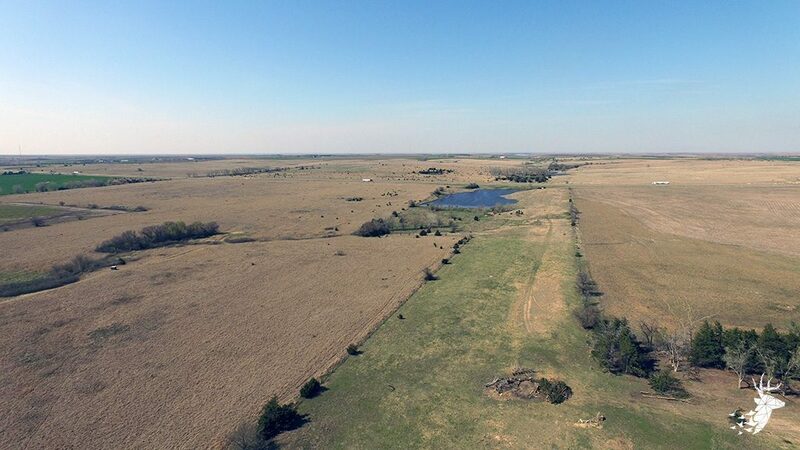 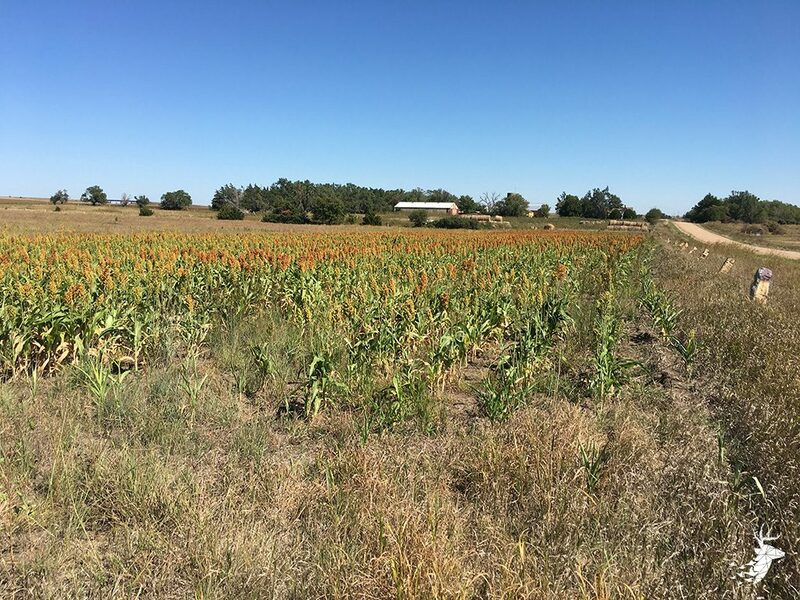 The land features a pond to meet your waterfowl and cattle operation needs. 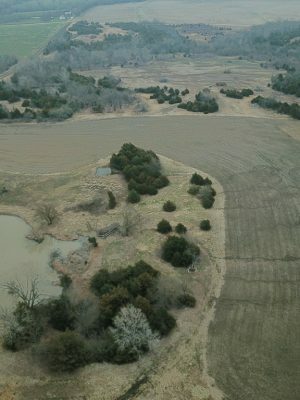 The pond is fenced off to allow a small pasture for livestock. 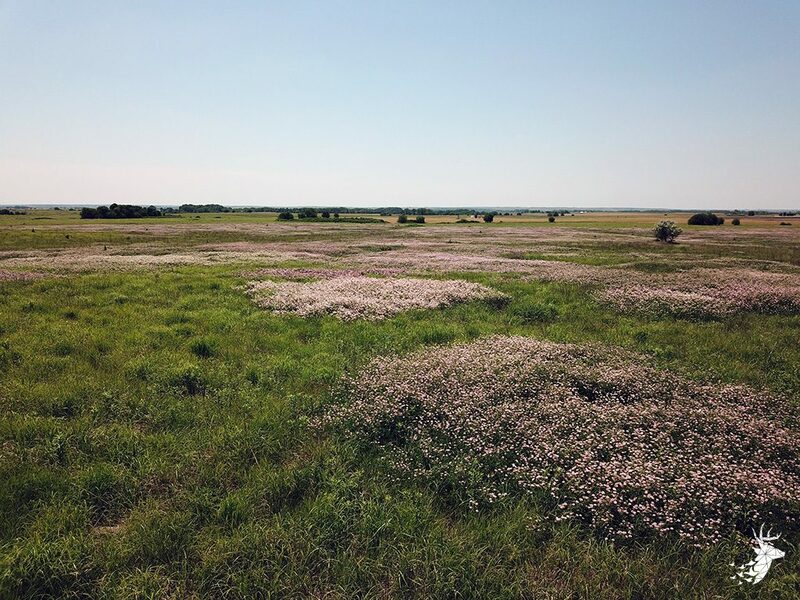 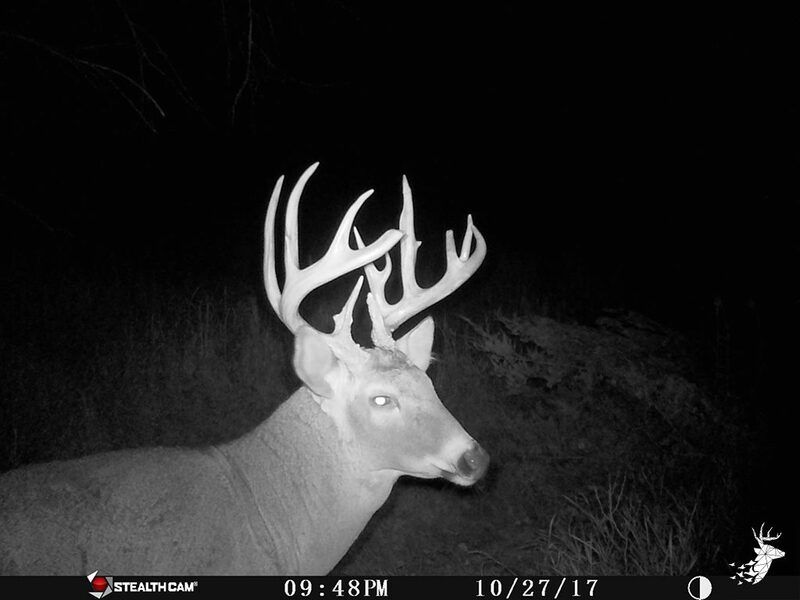 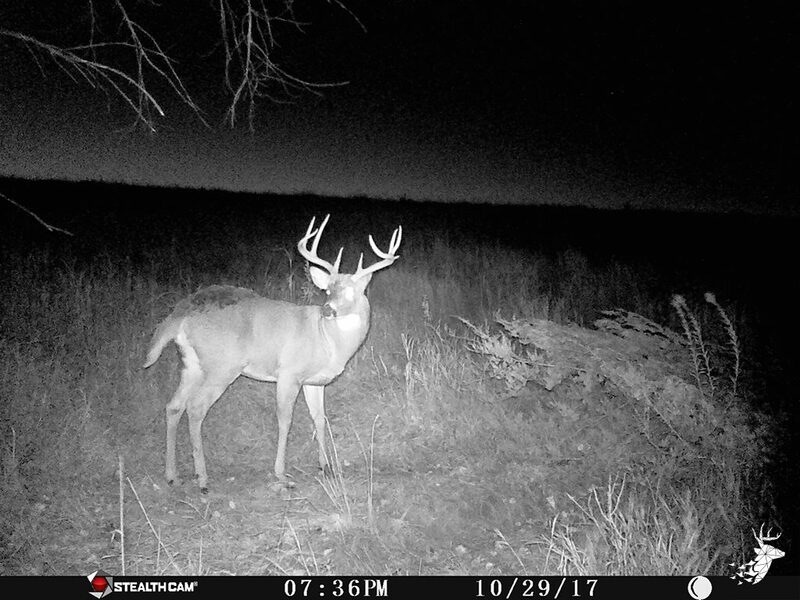 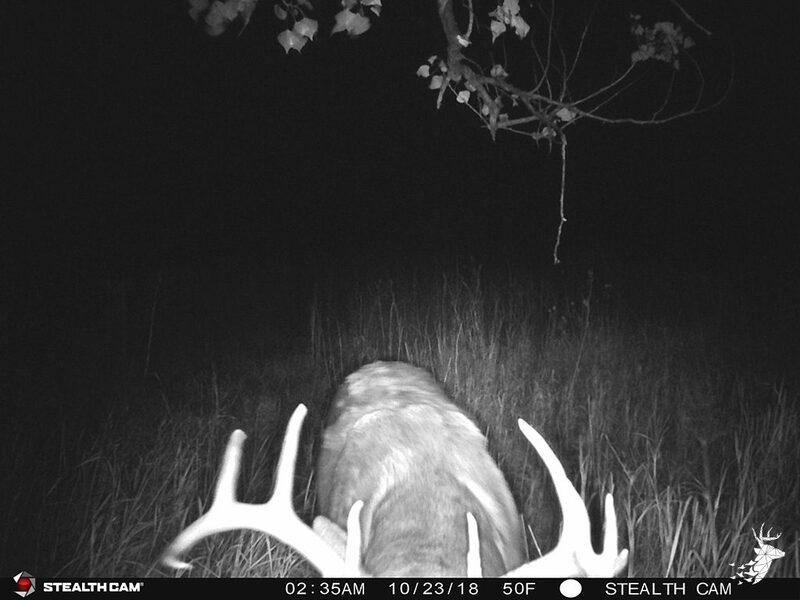 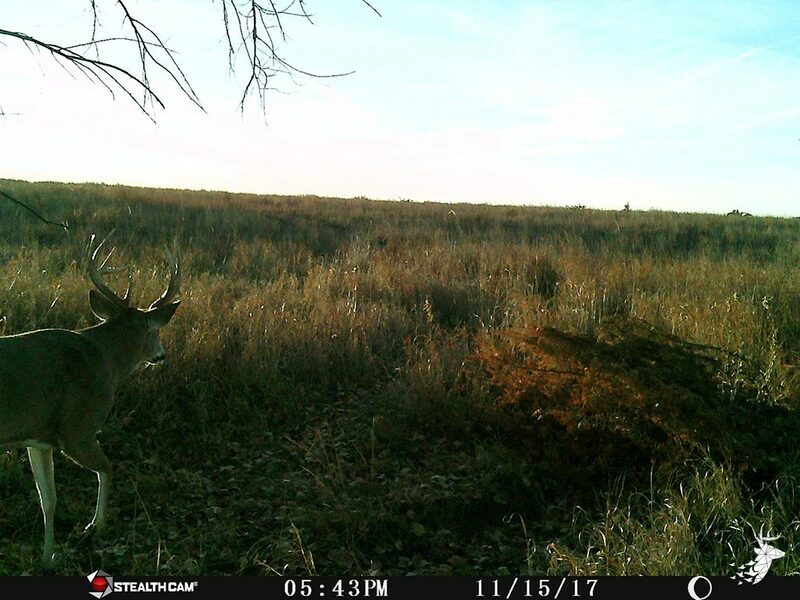 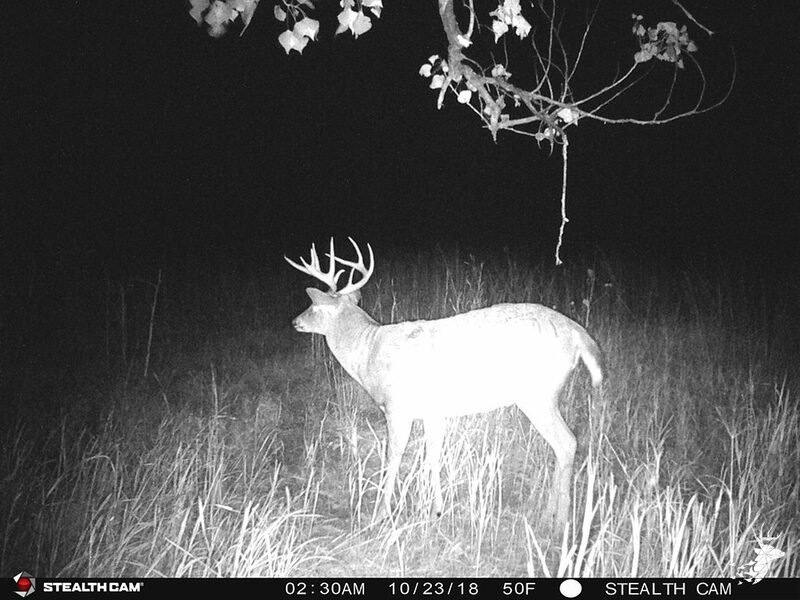 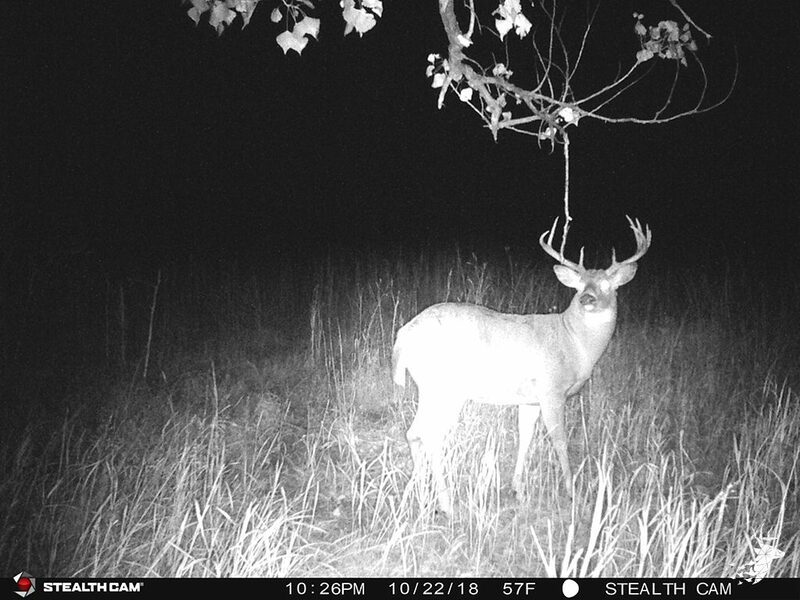 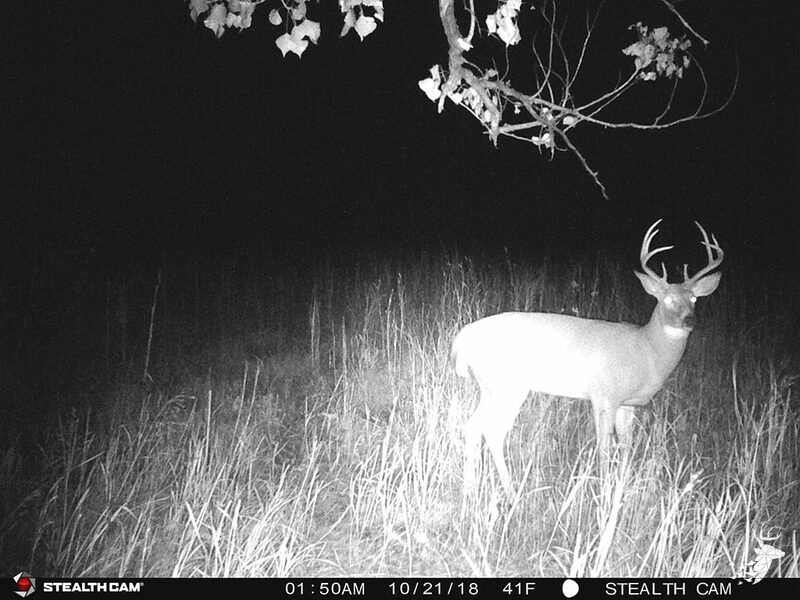 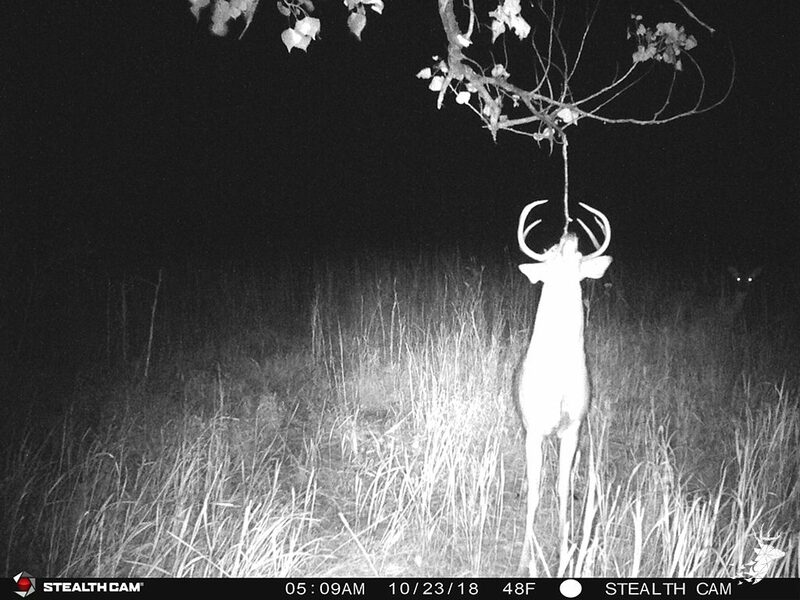 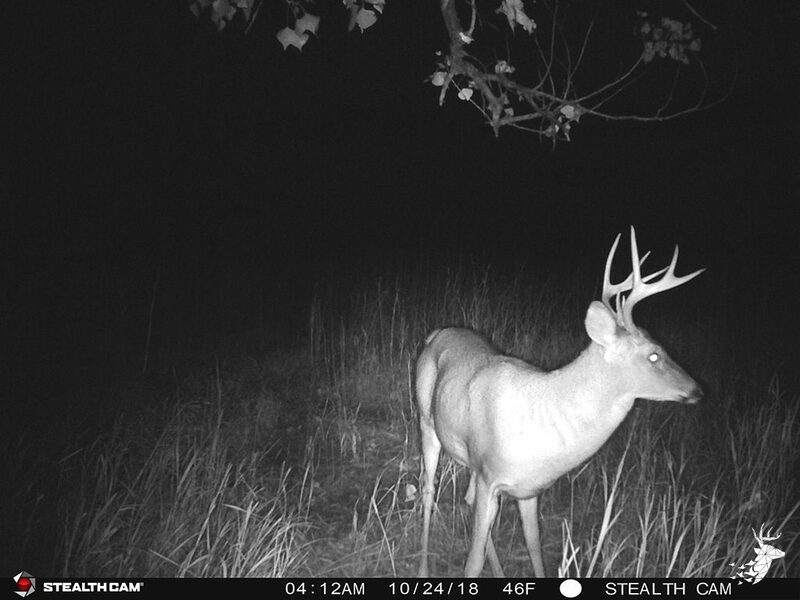 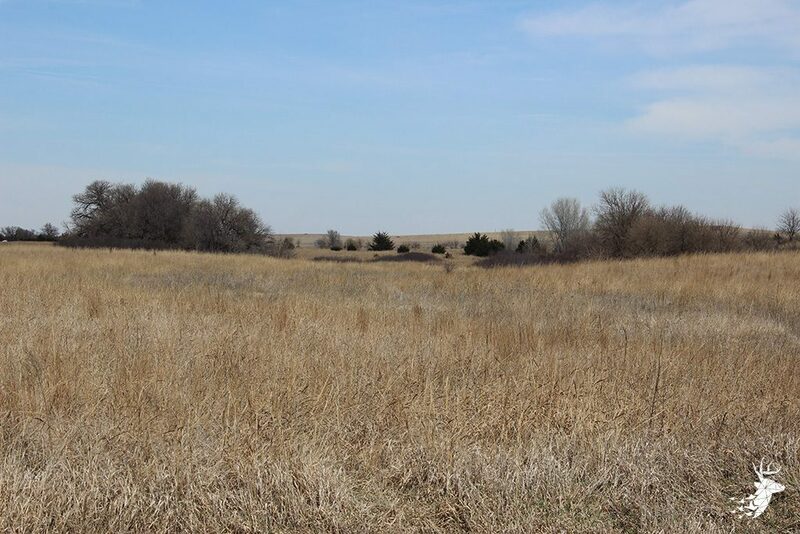 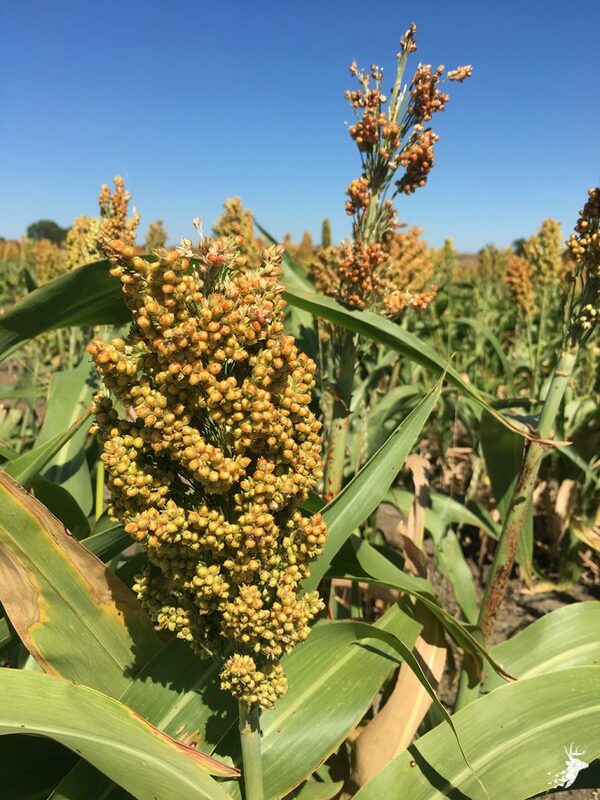 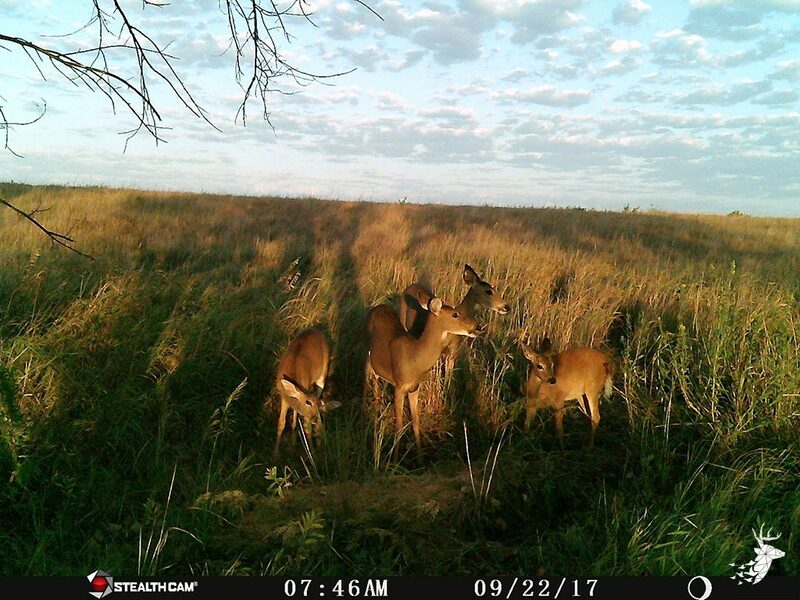 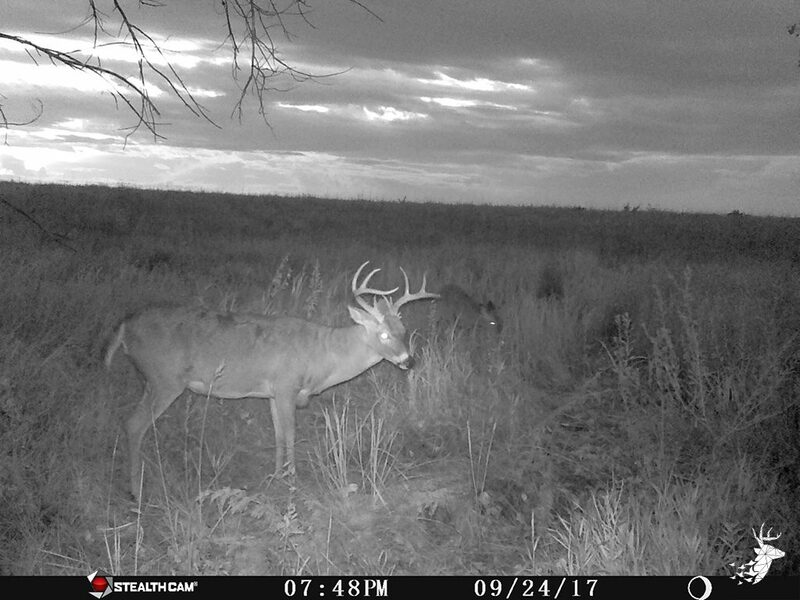 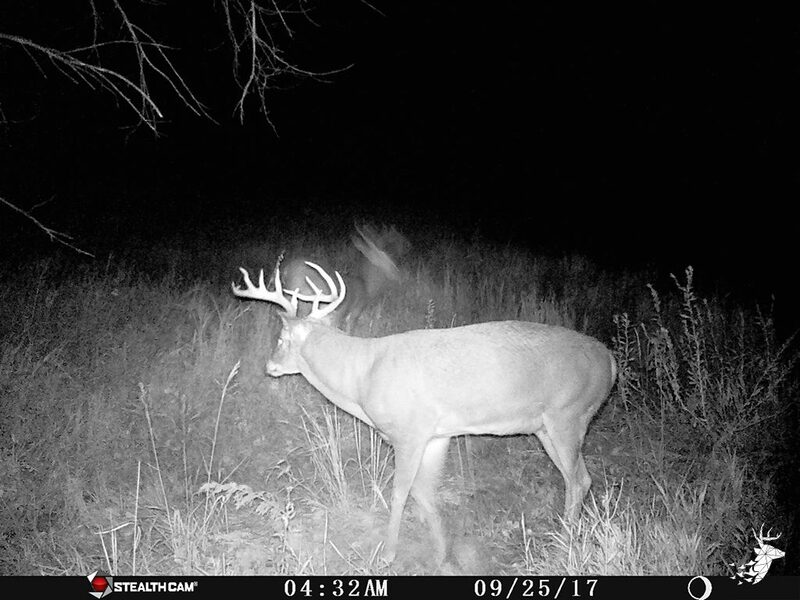 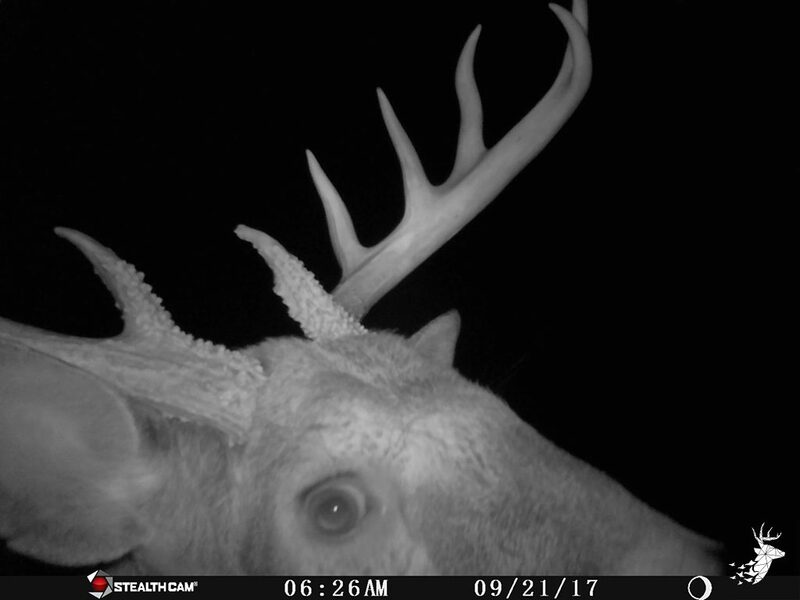 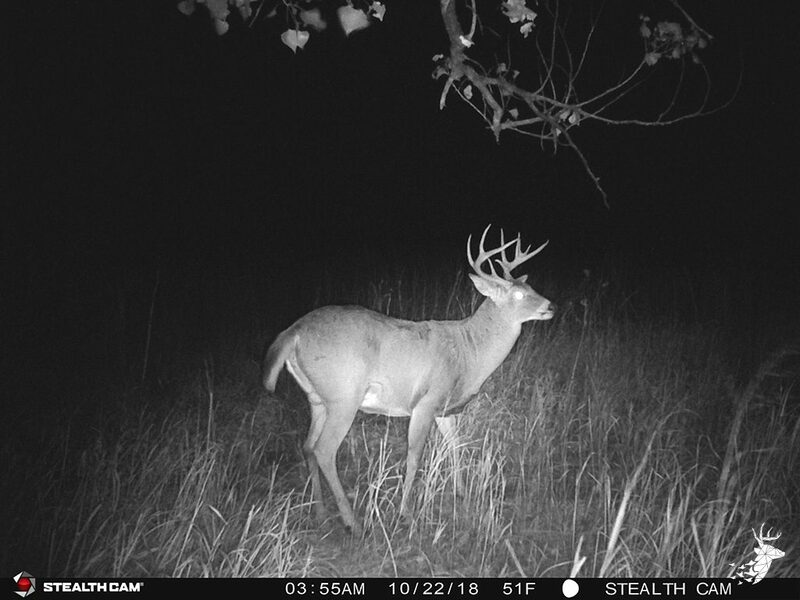 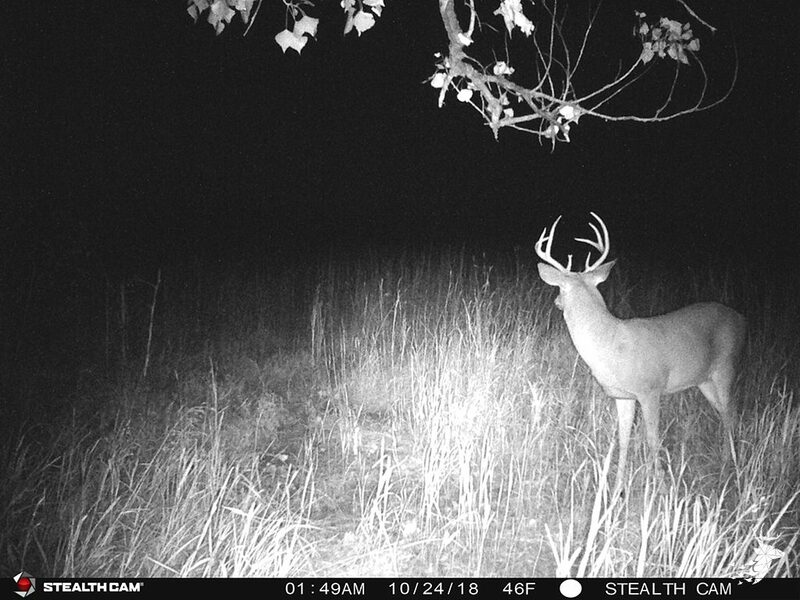 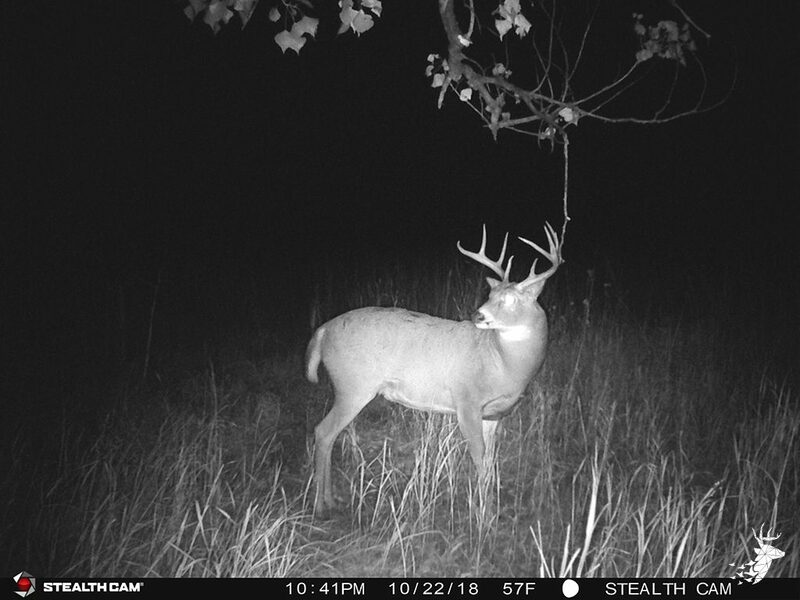 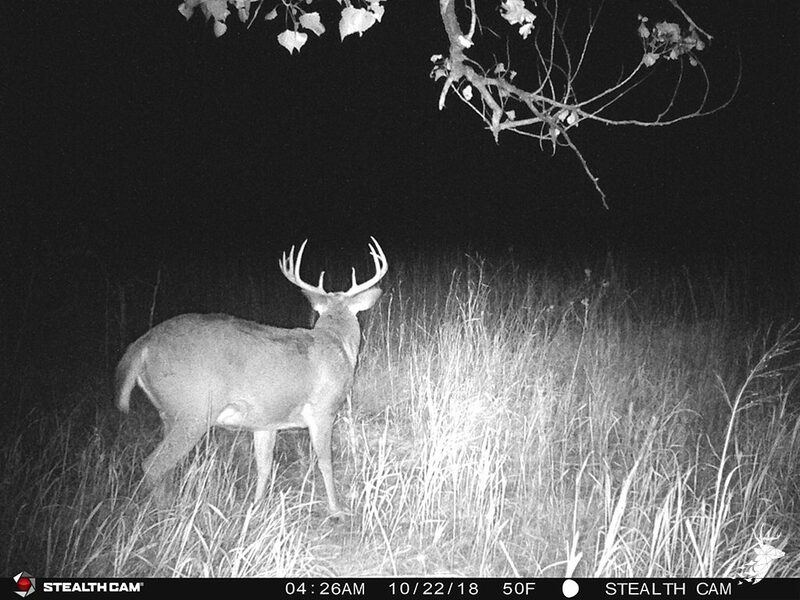 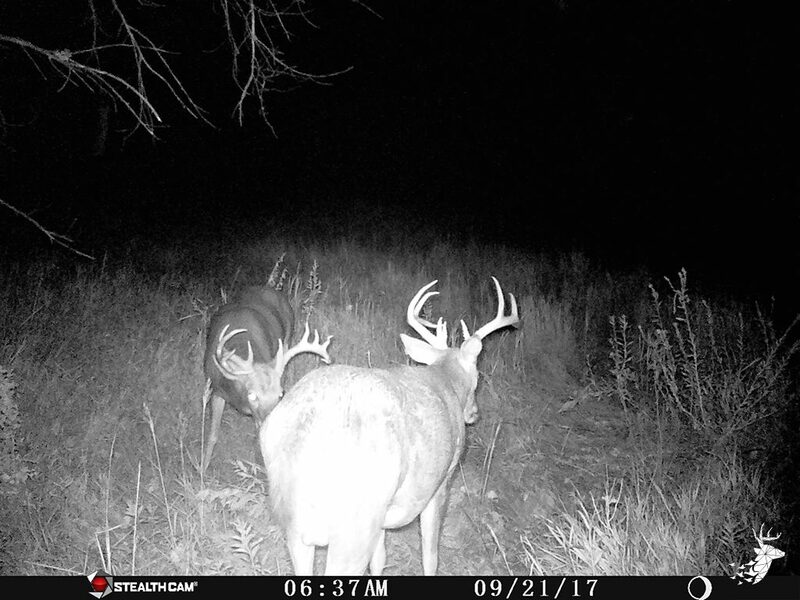 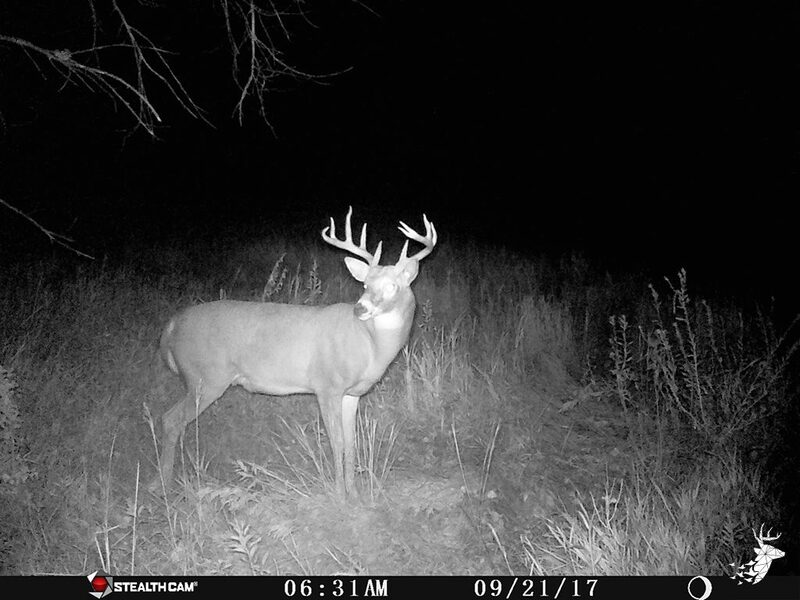 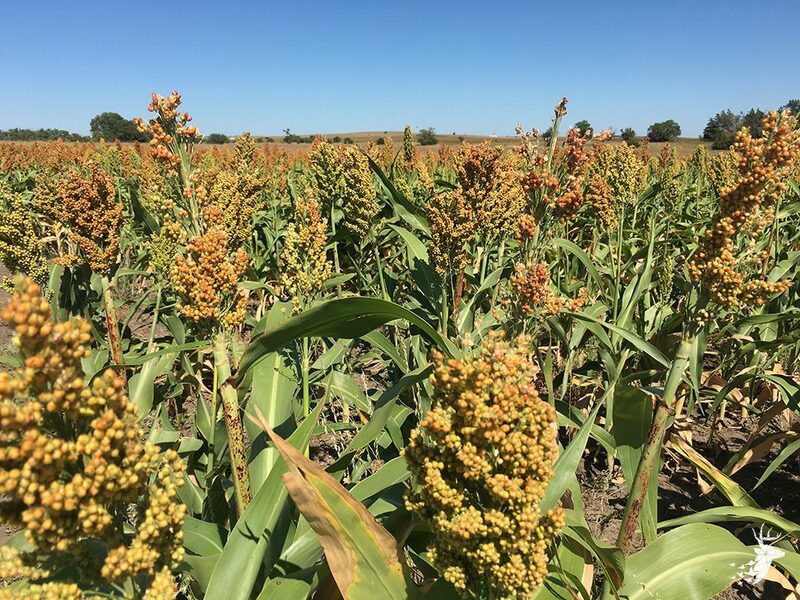 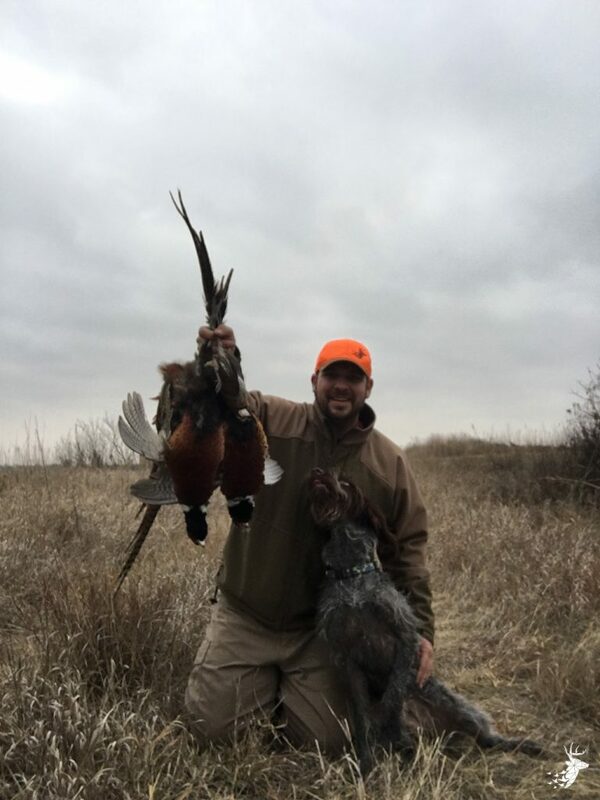 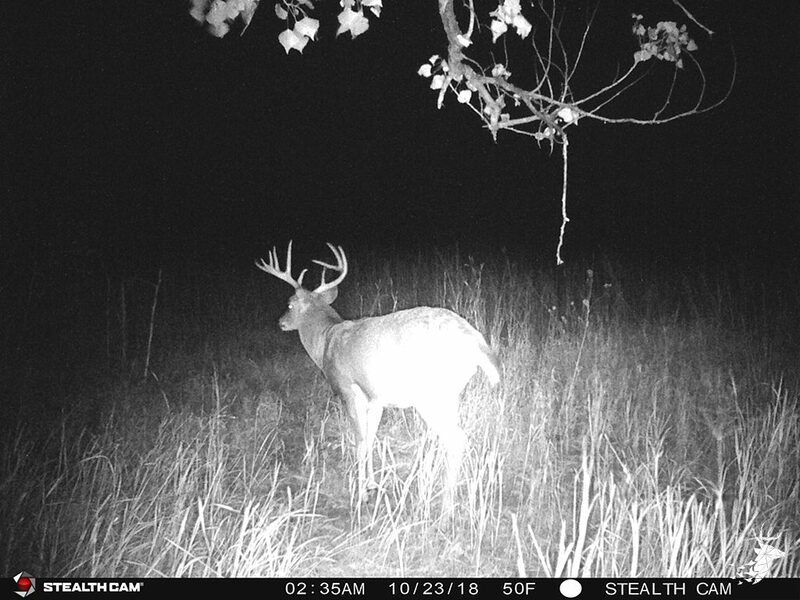 Income with 109 acres on the north tract enrolled in CRP at approximately $64.48 per acre (60/40 split) expiring in 2028 and 66.1 acres enrolled in CRP at approximately $41.17 per acre (60/40 split) expiring in 2020. 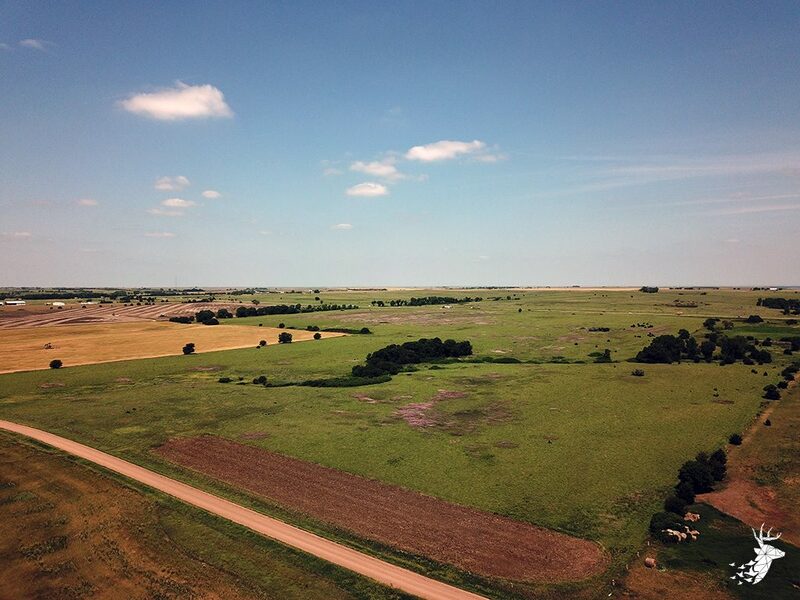 All mineral rights are included. 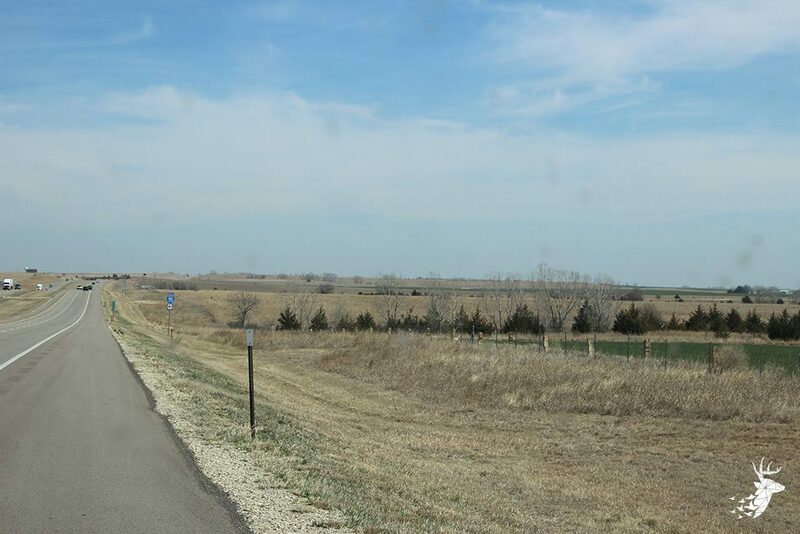 Property is just minutes away from numerous recreational activities at Wilson Lake and 10 minutes from Russell KS.